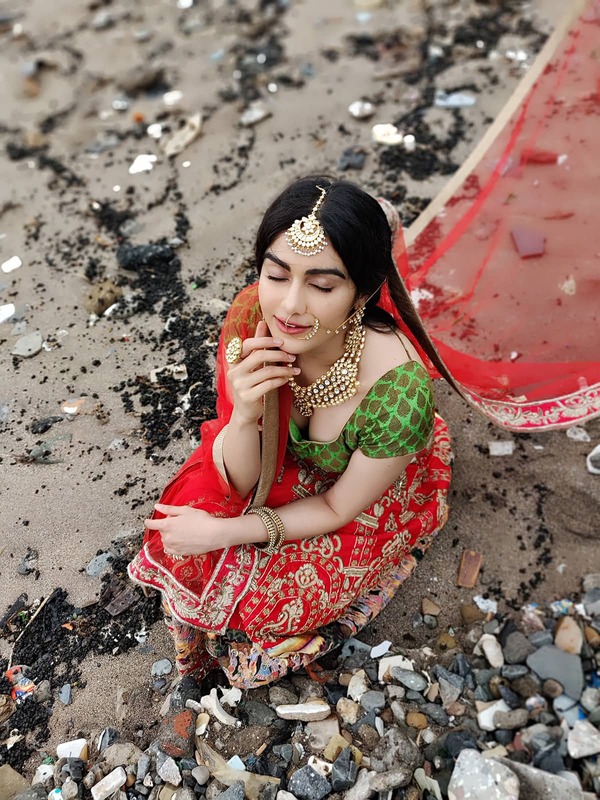 The gorgeous B-Town beauty Adah Sharma is a social media queen as she is an avid user of the medium and enjoys a solid fan base as well. Her fans love to check her updates on social media handles as they get an insight into Adah's world of fun. The actress will begin shooting for 'Commando 3' opposite Vidyut Jammwal. Meanwhile, she has almost wrapped up filming 'Charlie Chaplin 2' with Prabhudheva marking her debut in Tamil. She will also be seen in 'Soulmate' which happens to be bilingual in English and Hindi. She will be seen playing a double role in the film. She recently shot for an ad where posed as a bride. Check out some of the pictures from Behind-the-Scenes (BTS) photoshoot. Adah got the Filmfare Best Female Debut nomination for her debut role in '1920'. Soon, she moved to South film industry and did some great work in Telugu and Kannada films. In 2017, she was seen in 'Commando 2' opposite Vidyut Jammwal. The actress is a popular name in Telugu film industry as she featured in several hit films, be it her debut 'Heart Attack' or her last film 'Kshanam' which was remade in Hindi as 'Baaghi 2'. She recently shot for an ad where posed as a bride. 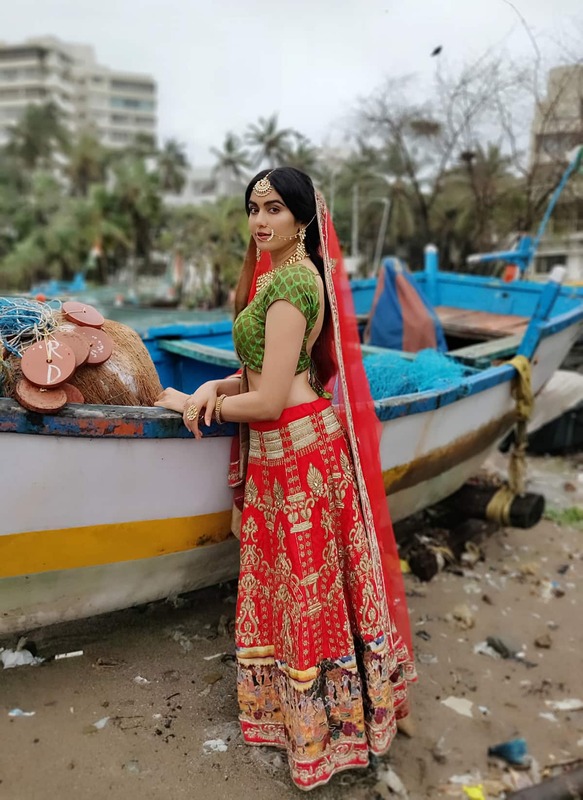 The actress looks beautiful as a bride in red lehenga and green choli. Her fans love to check her updates on social media handles as they get an insight into Adah's world of fun. Adah poses as a shy bride for her ad photoshoot.